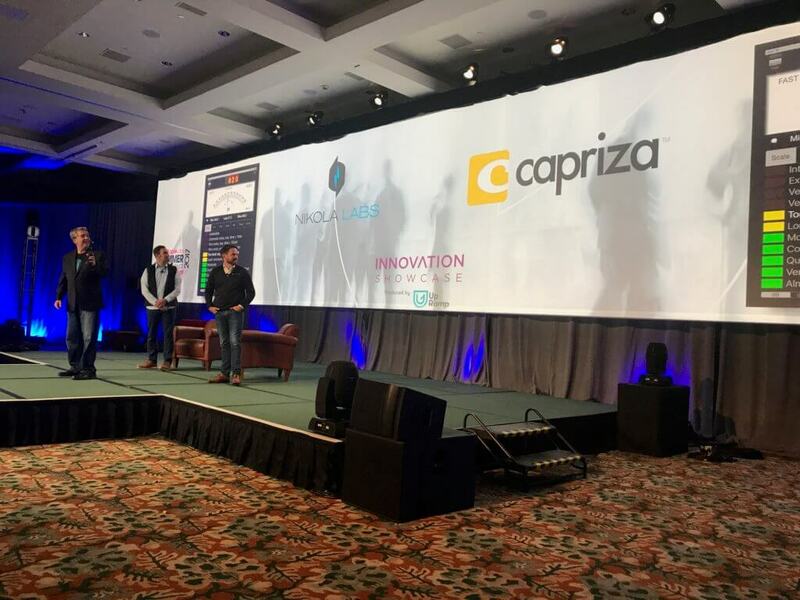 This week at CableLabs' annual Summer Conference in Keystone, CO the 20th Innovation Showcase gave 8 start-ups the opportunity to live demo some of the most exciting products and emerging technologies today. Produced by UpRamp, audience members were treated to demos of technologies like blockchain for digital wallets, wireless power, AI for cybersecurity, smart home automation, Bluetooth and Wi-Fi optimization. Congratulations to crowd favorite Capriza! You can read more about the participants of Innovation Showcase and their technologies here. Produced by UpRamp, the Innovation Showcase at CableLabs events provides an opportunity to launch your startup and demo your technology to influencers in the global cable and broadband industry. You can sign up for more information about the 2018 Innovation showcase here.